your whole home in fast, reliable WiFi. 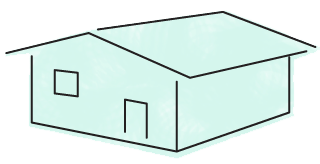 It all starts with an eero Pro. 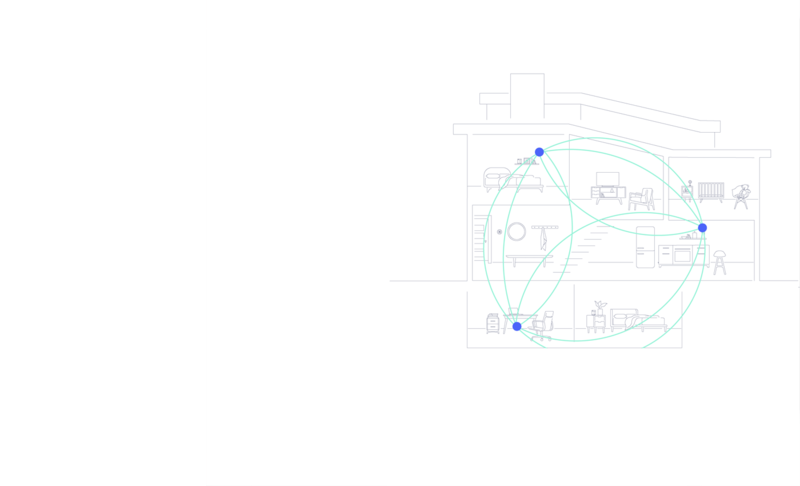 eero Pro is the hub of your connection. It has multiple Ethernet ports, tri-band mesh, and is designed for wired and wireless connectivity to fit anywhere in your home. 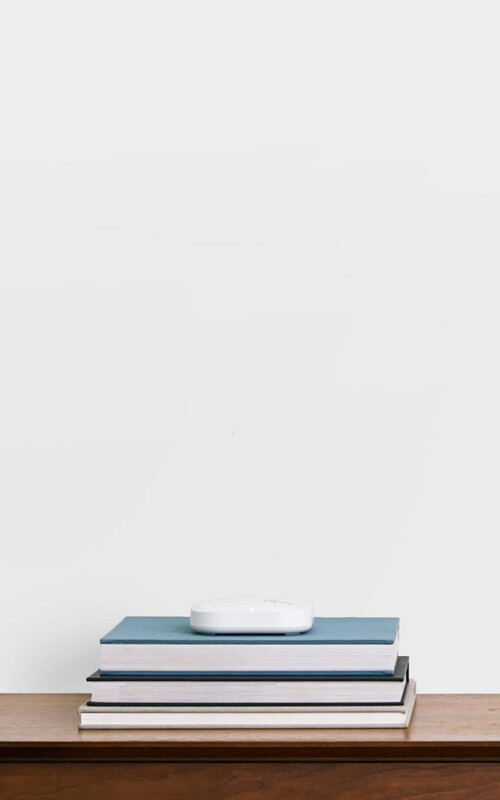 eero Beacons expand your coverage. 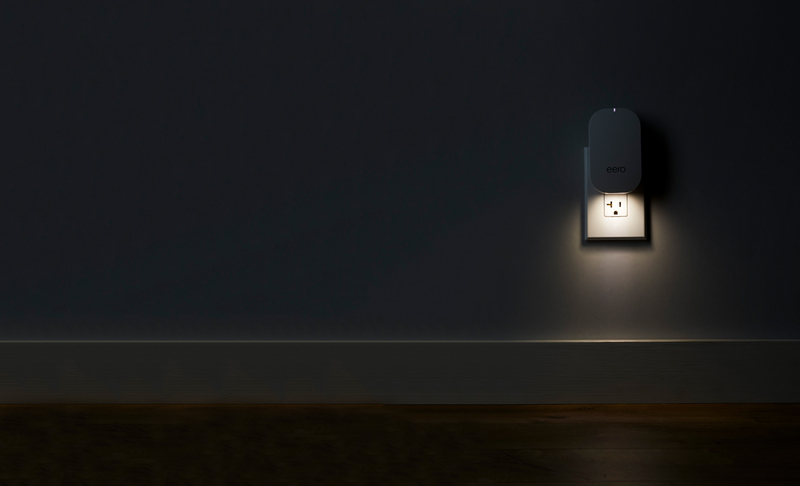 Half the size of eero Pro, these little powerhouses plug directly into any outlet to expand network coverage to every spot in your home — even hallways, bathrooms, and basements. 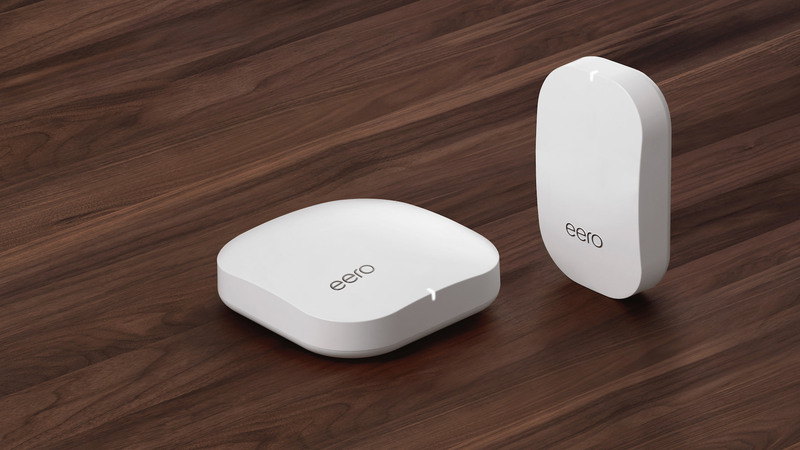 eero is the most-loved WiFi on the market. 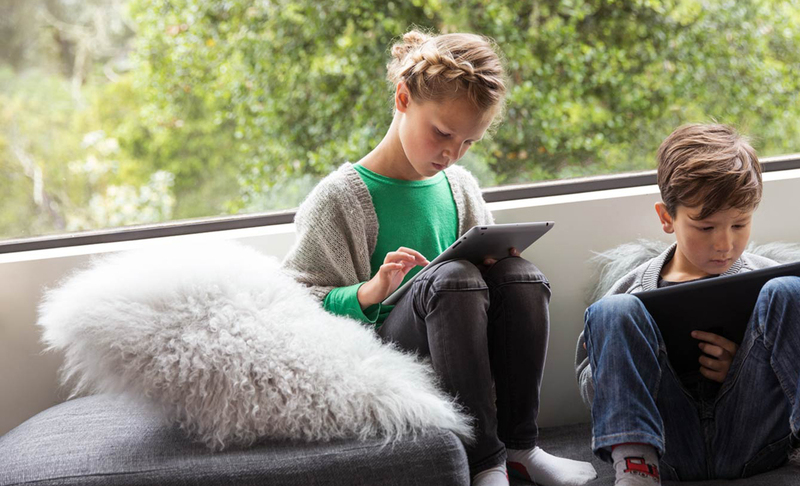 With the eero app, you can set up your system in under 10 minutes, share your network, set parental controls to pause the internet, and run speed tests whenever you want. 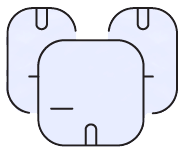 The only system with TrueMesh technology, eero intelligently routes traffic between eeros and Beacons to avoid congestion, buffering, and dropoffs. Consider this the end of WiFi rants entirely. In addition to industry-leading encryption, we use automatic software updates to fix security vulnerabilities quickly. Add eero Plus and get access to even more services like ad blocking, password management, and VPN. Regular software updates happen automatically overnight, bringing you new, cutting-edge features, improved performance, and best-in-class security no matter how old or new your system is. 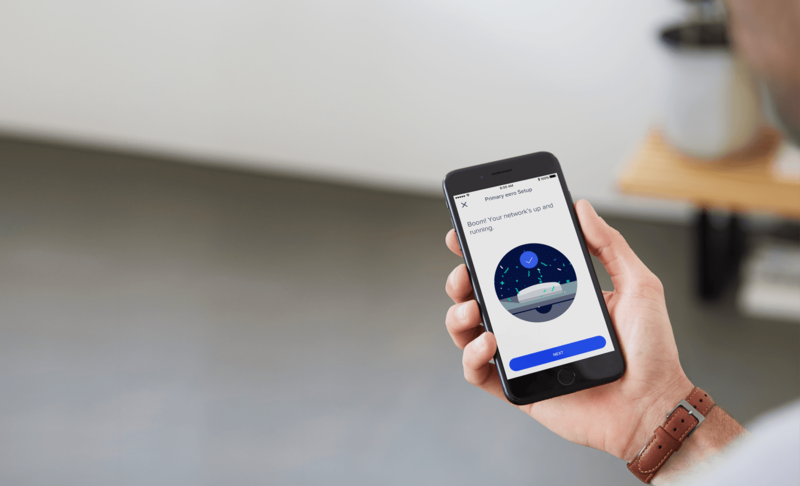 Get updates and news from eero.